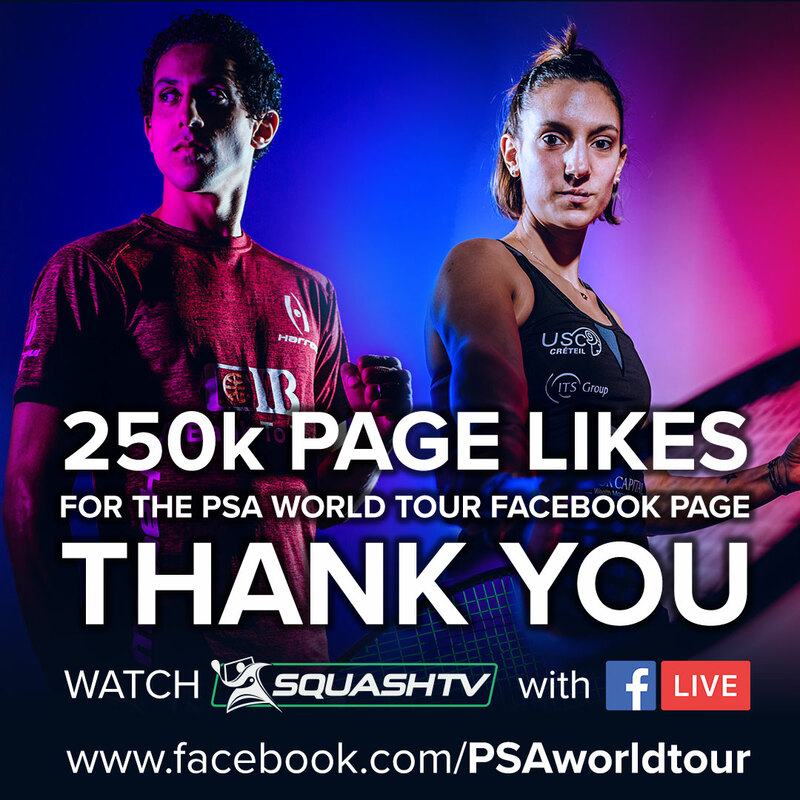 The official Facebook page of the PSA World Tour has reached 250,000 page likes – meaning there has been a 25% increase in total followers across all of the Professional Squash Association’s (PSA) social media channels over the past 12 months. The milestone comes just a month after the PSA signed a multi-year agreement with Facebook to bring live matches from the PSA Tour to Facebook Watch in territories outside of Europe and Japan. 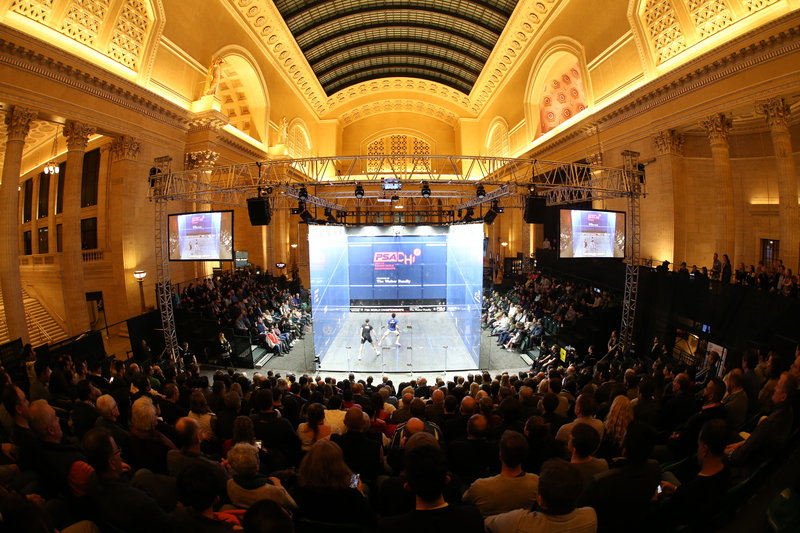 Since launching at the 2018/19 PSA World Championships presented by the Walter Family – squash’s first $1 million tournament – in February, squash fans have consumed over 4,500,000 minutes of PSA’s video content on Facebook since the tournament began on February 23. “Social media forms an important part of our digital strategy and we are delighted to move past this milestone,” said PSA Head of Digital Chris Harvey. “We have been able to reach a new audience through our social media platforms, while our broadcasting agreement with Facebook means that more people are watching squash than ever before. In addition to reaching 250,000 page likes on Facebook, PSA’s official YouTube channel, PSA SQUASHTV, reached 100,000 subscribers in December.